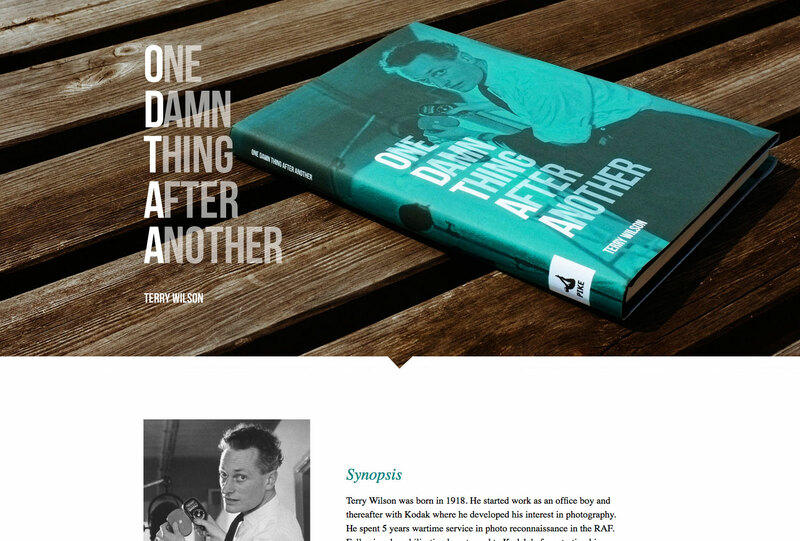 Neat Landing Page for an e-book and hardcover publication by author Terry Wilson. Mash were asked to translate the already popular handback (Originally typeset by our very own Ian Wilson) into a dynamic digital E-Book for Kindle, Nook & iPad devices. A new cover and promotional website were also developed to celebrate the release of the E-Book.